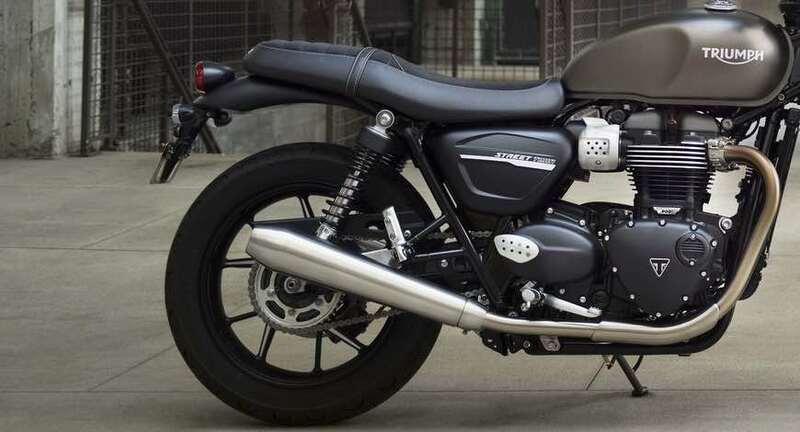 Triumph Motorcycles India has launched its 2019 Triumph Street Twin in the Indian market. The company has priced it 7.45 lakh rupees (ex-showroom, India). 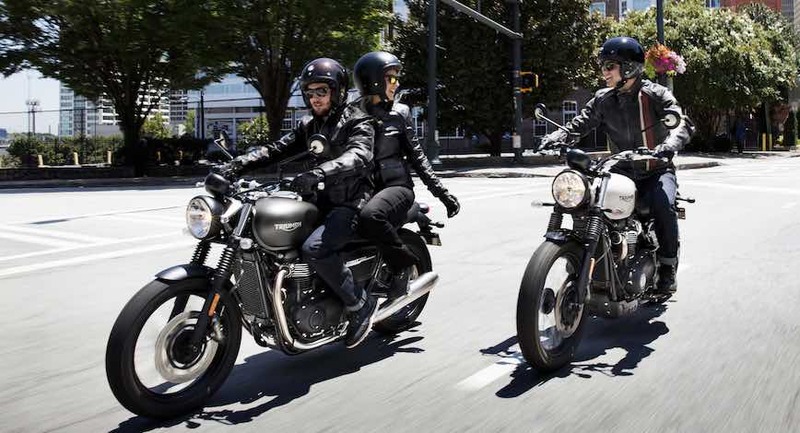 Triumph has made several changes for the 2019 model. 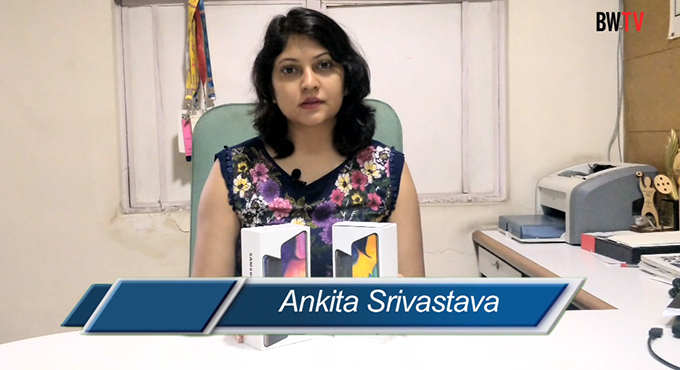 Most notably, it has given many excellent features in comparison to the first. It includes new and updated features with subtle cosmetic changes. In addition, the new Street twin now comes with 10bhp more power. So, if you are in the market for Triumph Street Twin, today we are going to tell you 5 big things about this bike, to aid in your purchase decision. 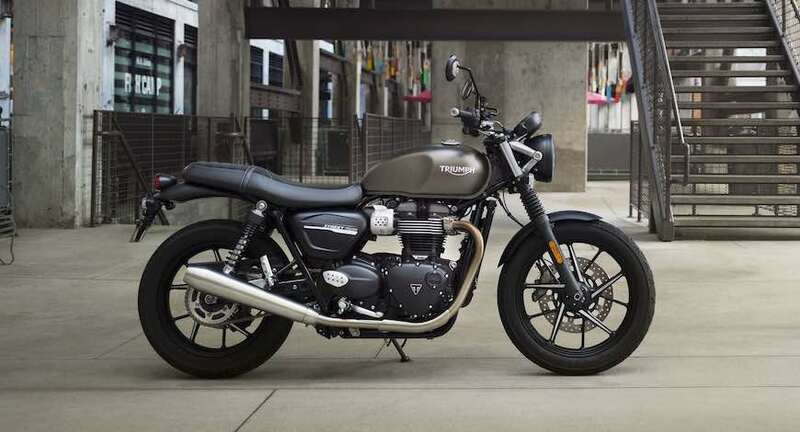 2019 Triumph Street Twin is the entry-level motorcycle of the Bonneville range. And, the company has now kept the price of Rs 7.45 lakh for Street Twin, which is about Rs 25,000 less than the old model. The price of the previous model was Rs 7.70 lakh (ex-showroom pan India). 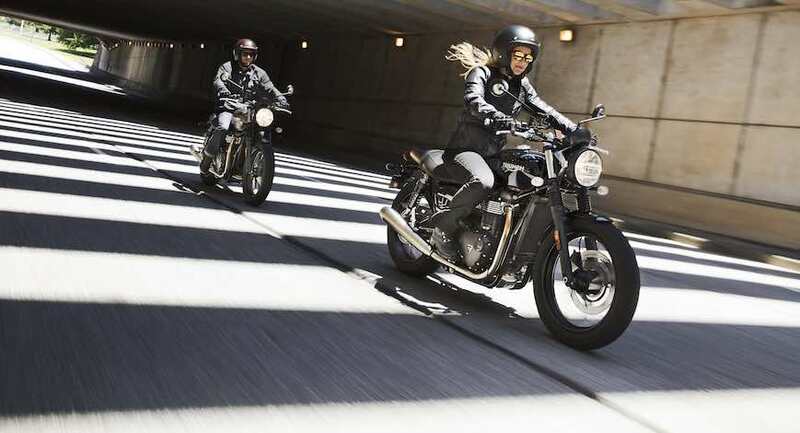 In the New Street Twin, Triumph has added new and improved Rider Ergonomics with a more comfortable seat-to-foot riding position, seat foam thickness has been increased by 10mm increasing both rider and pillion comfort. The seat is now its 760mm and weighing 198 kg. 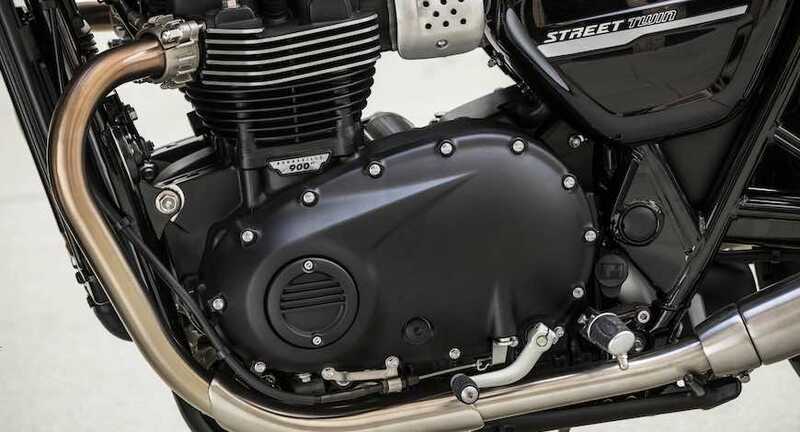 Triumph Street Twin has the same 900 cc high-torque parallel-twin liquid-cooled engine, but its power is now 18 per cent higher than that of 54bhp to 64bhp, redlining 500rpm higher than before at 7,500 rpm. The Torque remains the same at 80Nm at 3,800 rpm, but the torque curve is FLAT for that punchy mid-range power delivery. New Street Twin now comes with two riding modes- Rain and Road. In addition, a torque assist clutch with switchable traction control is also given in it. Ride-by-wire now enhances rideability, safety and control from the single throttle body. There are subtle Cosmetic changes in the New Triumph Street Twin, the company has given a new Contemporary Logo, Better Finish and Detailing and Three Body Color Options - Matt Ironstone, Korosi Red and Jet Black in the 2019 Triumph Street Twin. In addition, cast aluminium multi-spoke alloy with machined detailing in Street Twin – 18-inch front and 17-inch in the rear.